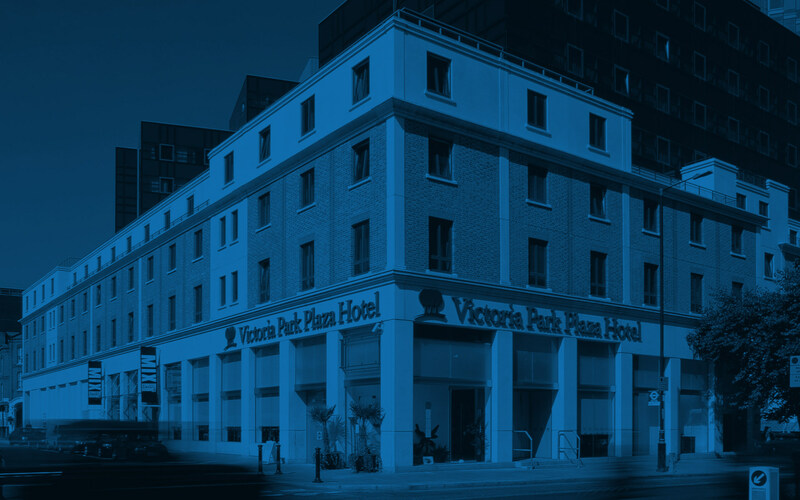 Ideally located on the West End within walking distance of the Victoria London train station, the stylish Park Plaza Victoria London provides guests with a convenient transportation link to Gatwick Airport. The hotel is also close to coach, bus and Underground stations. Couples and families on a London getaway enjoy our proximity to the capital’s primary tourist sites, such as Buckingham Palace, the Houses of Parliament, Theatreland and Big Ben, as well as shopping hot spots like Oxford Street and Harrods. 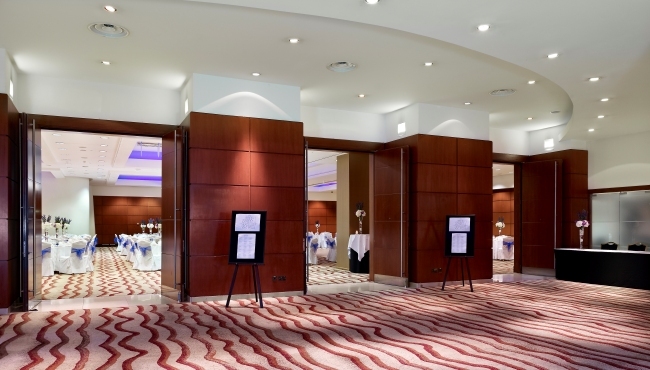 Business travellers can take advantage of on-site meeting facilities and an Executive Lounge. Our sauna and steam room are ideal for a peaceful retreat after a hard-driving day of business or a long afternoon of sightseeing. Afterward, guests can savour a delicious dinner at our vibrant Italian restaurant TOZI, which specialises in Venetian cicchetti (small plates to share). Please note the Executive Lounge will be closed until early 2019. 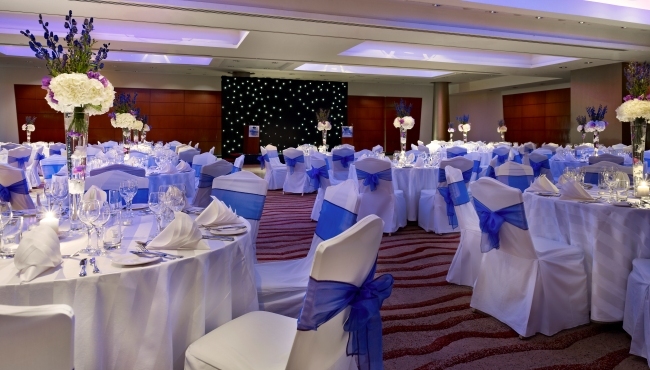 Host the wedding of your dreams in the Victoria or Beatrice Suites at the stylish and sophisticated Park Plaza Victoria London. You can alleviate wedding jitters by leaving the details in the hands of our dedicated event planner. For an intimate cocktail reception or summer evening barbecue after the ceremony, choose one of our apartments with a terrace.